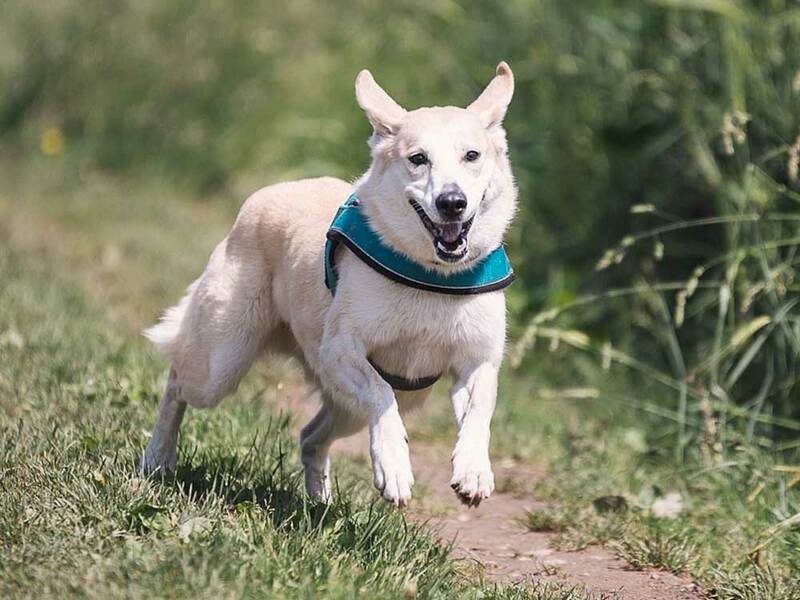 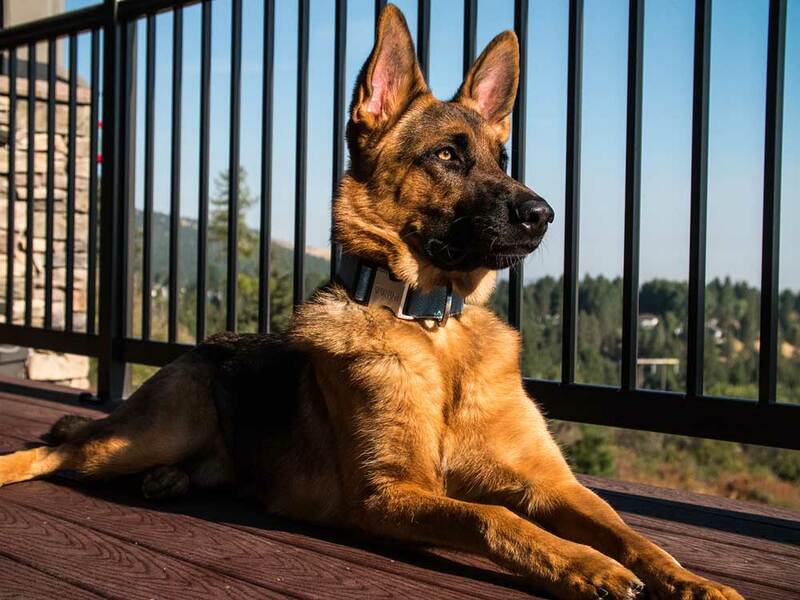 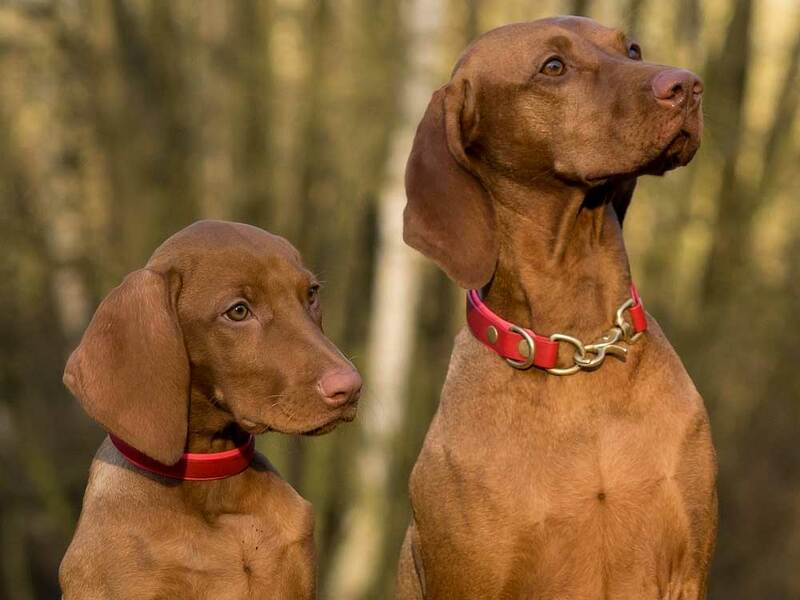 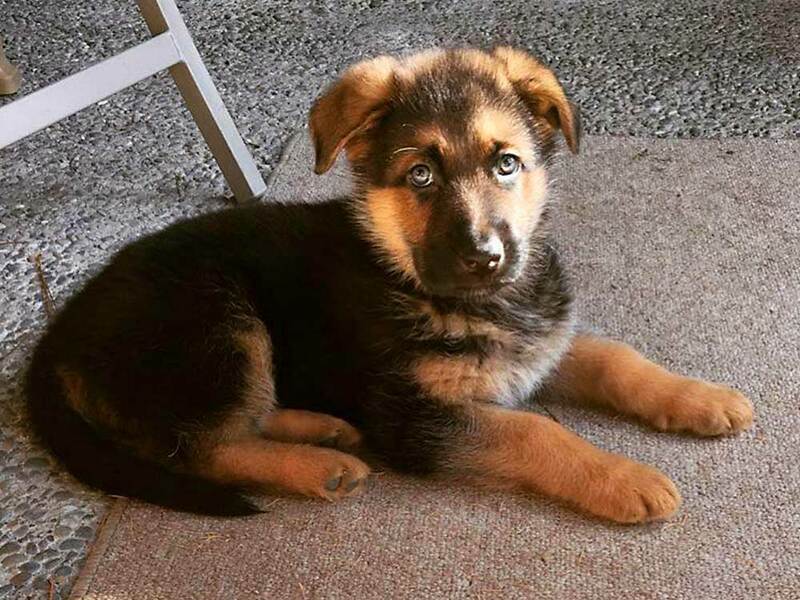 Offer the finest species appropriate raw dog food available to the pet owners of Spokane and Inland Northwest at an affordable price. 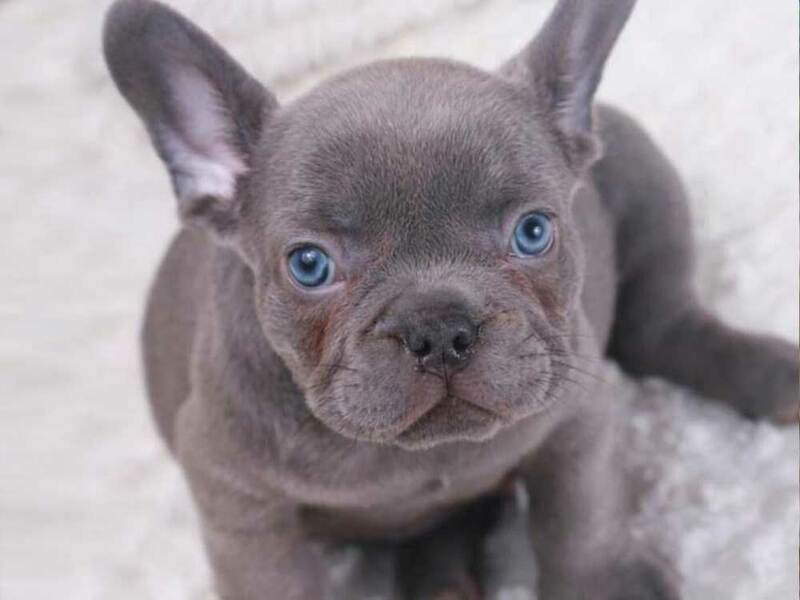 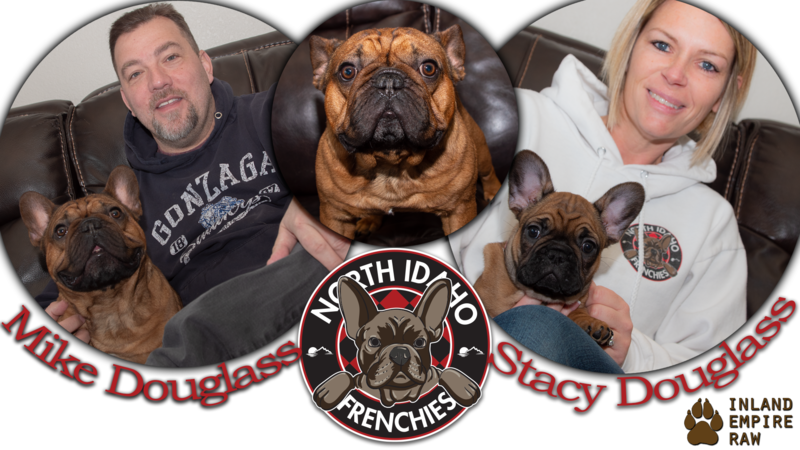 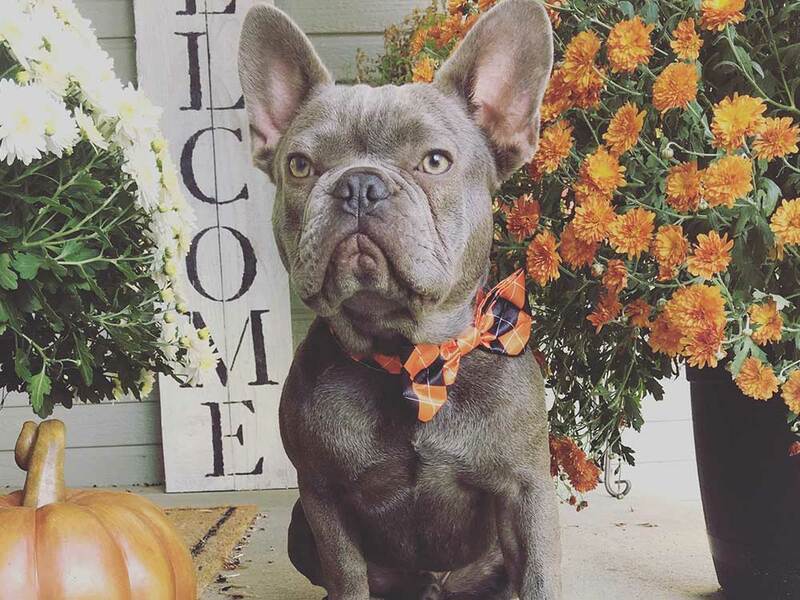 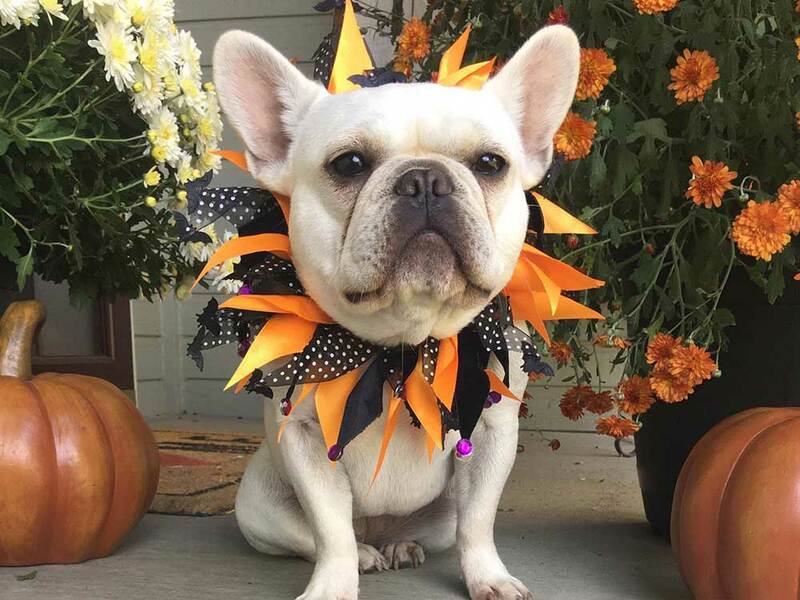 Mike and Stacy Douglass are the owners of North Idaho Frenchies and live in Dalton Gardens, Idaho. 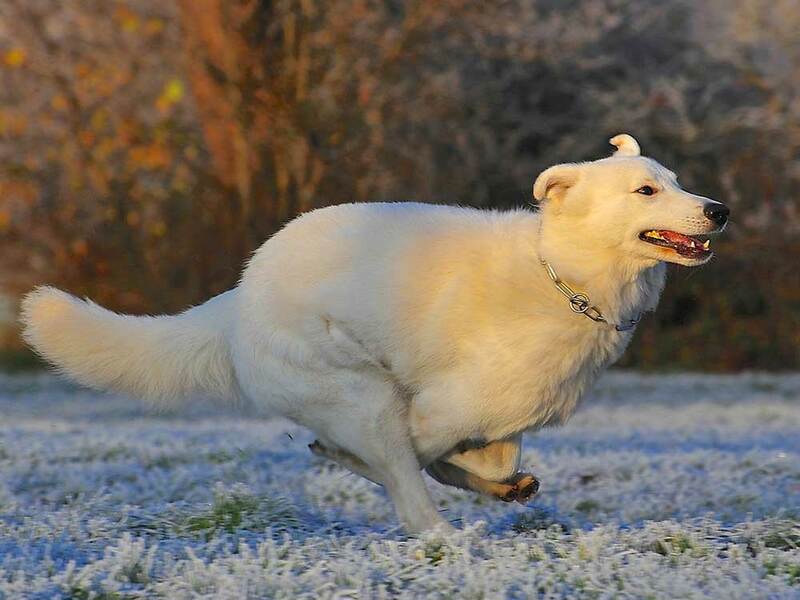 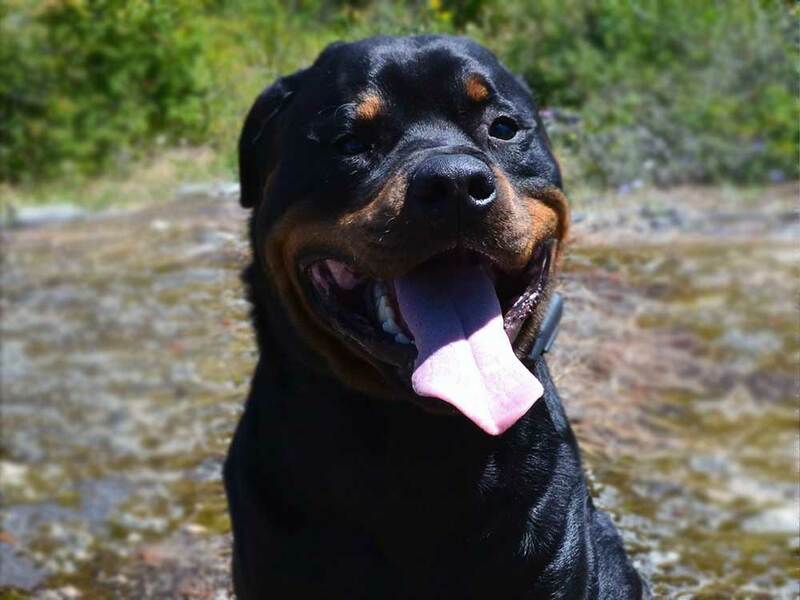 They are also the breeders of our beautiful boy Karma. 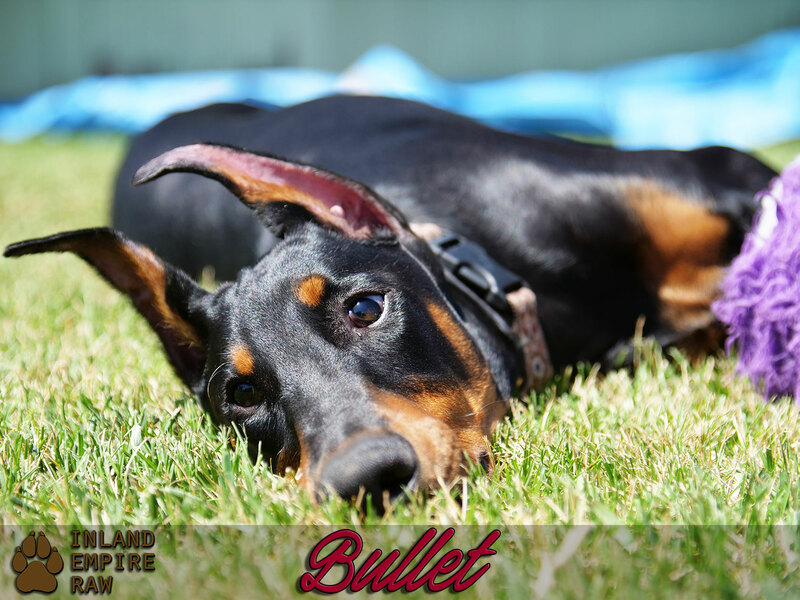 Welcome to the Inland Empire Raw family Bullet! 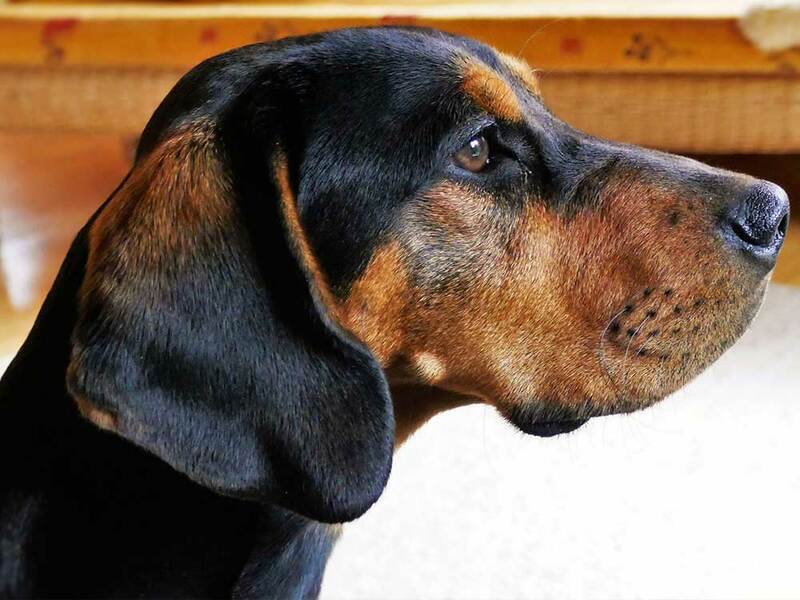 This absolutely beautiful and charming Doberman is owned by Kacie and Jacob Fincher of Spokane, Washington. 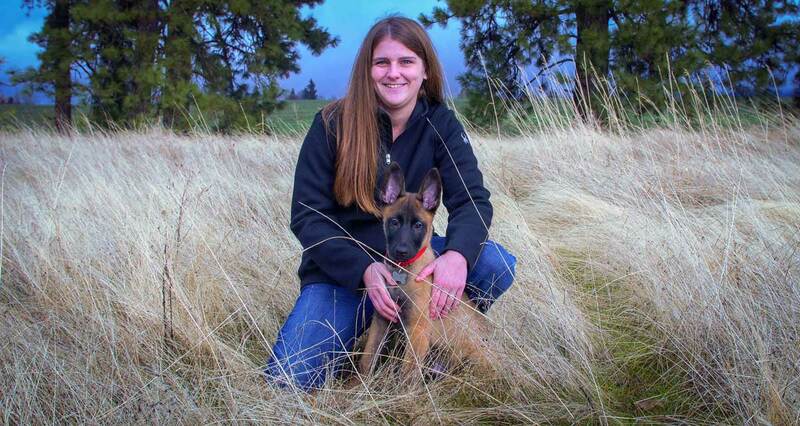 Brianna Heid and her Belgian Malinois, Jester. 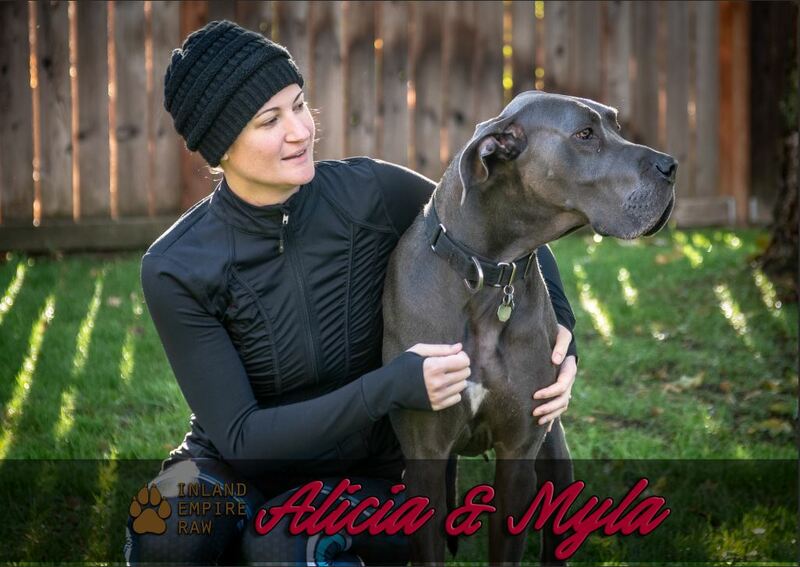 Our newest members to the Inland Empire Raw family. 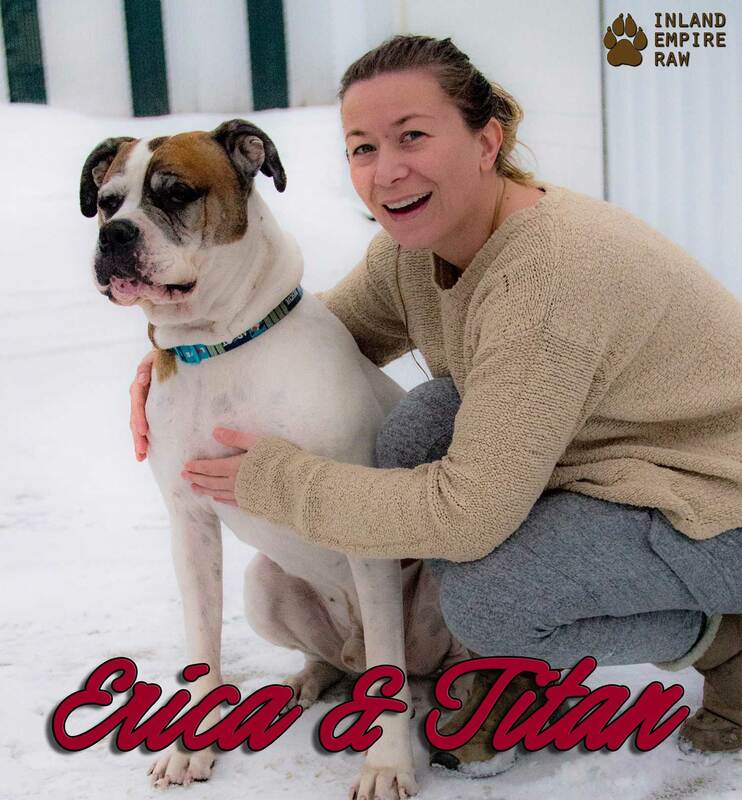 Erica and her dog Titan come to Inland Empire Raw with hopes of feeding a raw diet that will lessen and/or eliminate the skin irritation that Titan suffers from. 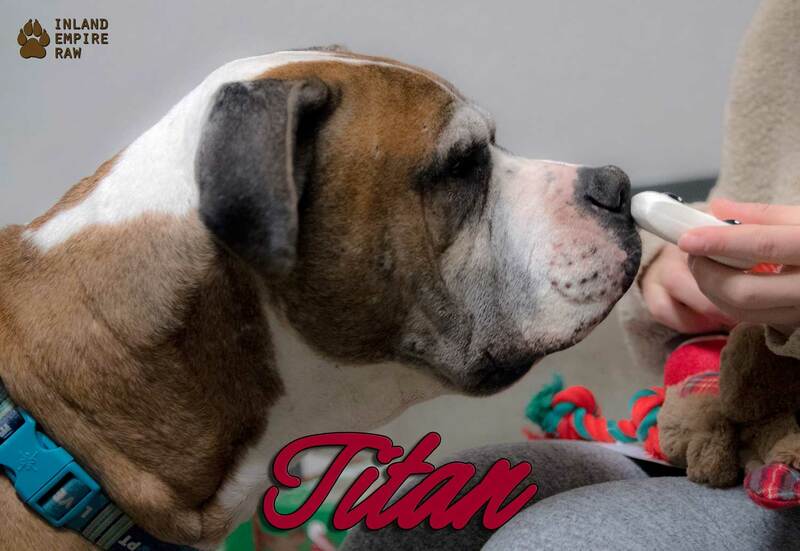 Titan is a Boxer Mastiff rescue dog that requires a raw diet to control skin issues. 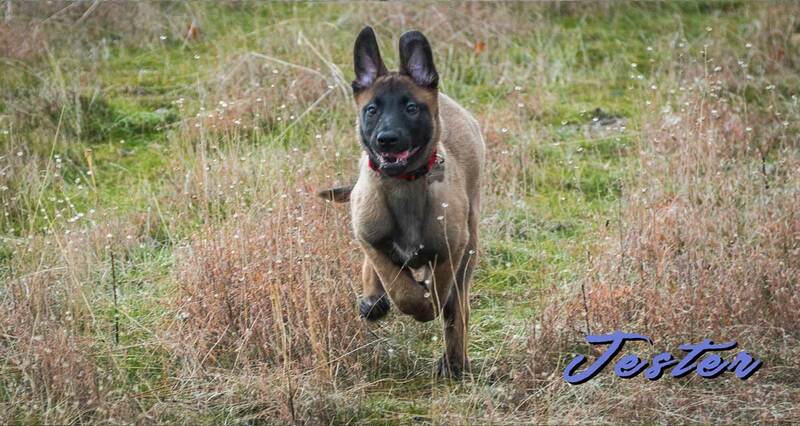 Jester, a 12 week old Belgian Malinois playing with his owner and handler Brianna Heid. 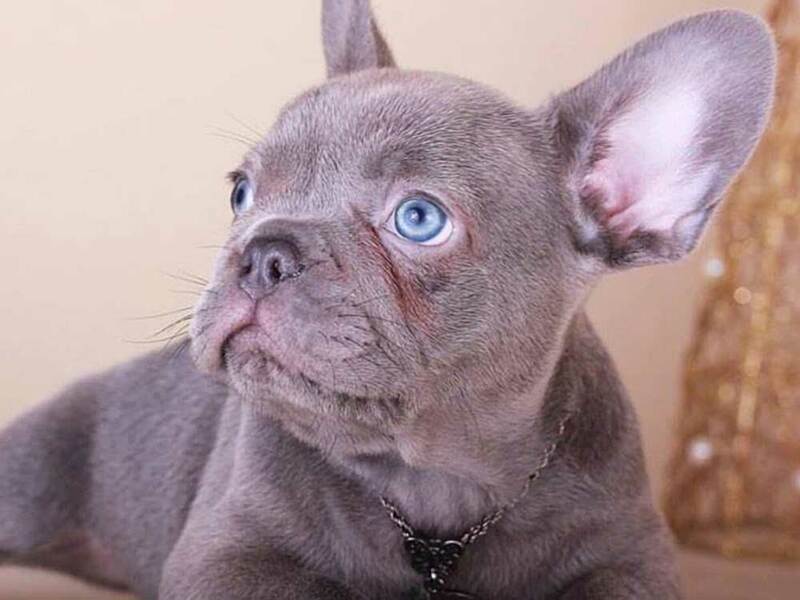 Welcome to the Inland Empire Raw family. 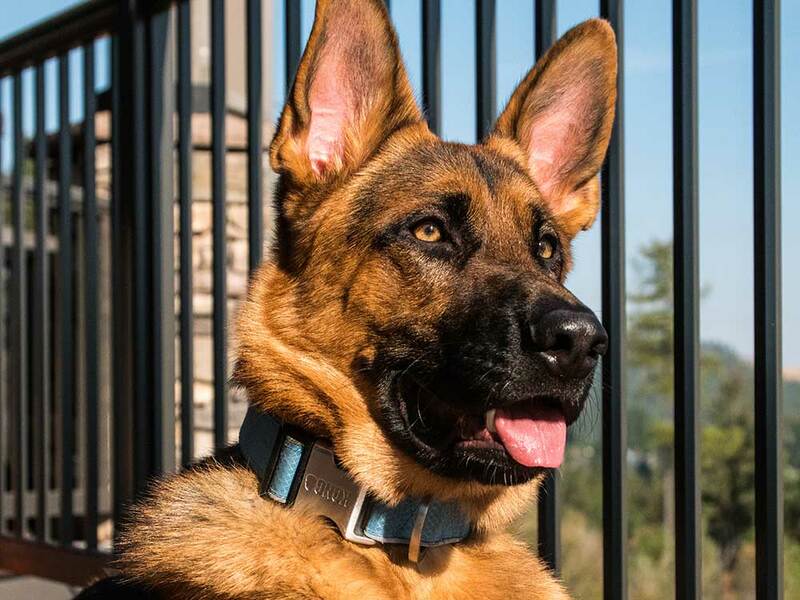 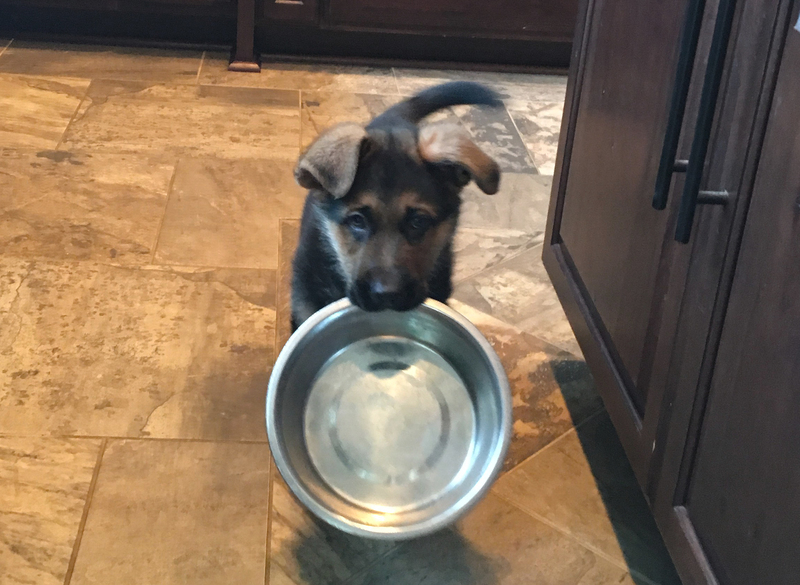 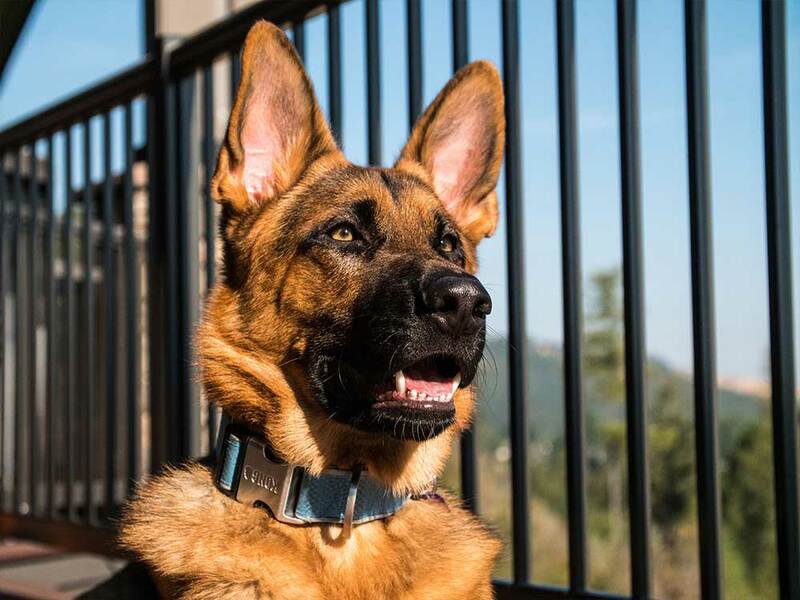 Before our Performance Dog diet, Titan was taking the prescription medication Apoquel, which is not only expensive but only treats the symptoms of poor diet.